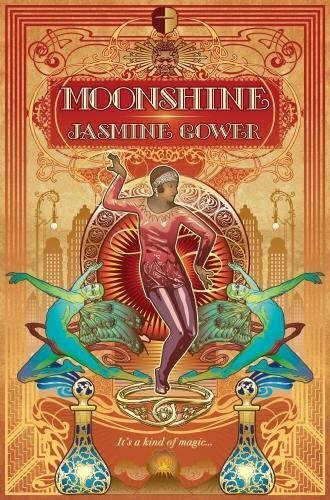 Moonshine by Jasmine Gower is a delightful peek into a fantastical 1920s-era world where magic is tightly regulated and magicians have gone underground to avoid the public outrage over their talents. Miss Daisy Dell, our main character, is a different kind of magician than most: her talents come not from within, but from artifacts created by her grandmother that she activates at will. This means she isn’t dependent upon the illicit Mana potions to replenish her ability to do magic and would make her a target if anyone found out. Instead she has decided she will be a thoroughly Modern Girl and has been hired on as a secretary for a truly dull firm. Well, dull to begin with, but she soon finds herself up to her skirt fringe in intrigue and magical drama. 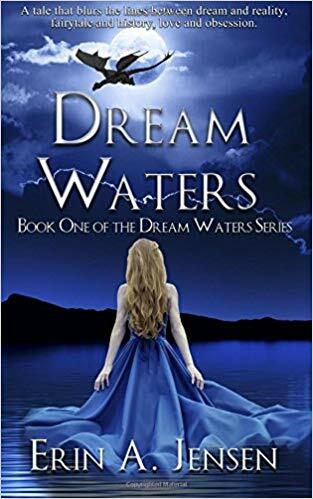 Gower’s voice and writing are captivating, and once you’re immersed in this book, you don’t want to stop. 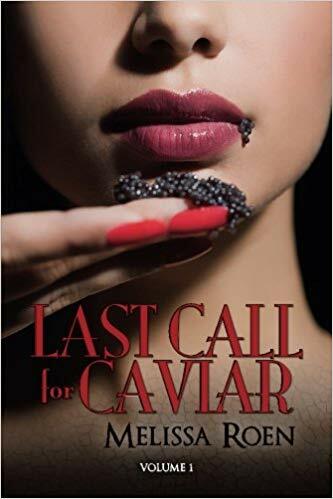 The plot is well constructed, the characters are robust and lively, and the language is smooth and lilting. 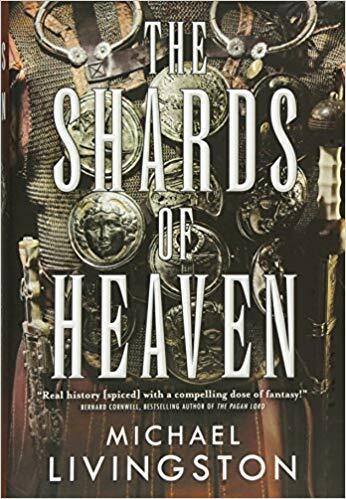 There are several fun references to standard fantasy tropes (my favorite being the blue Mana potions), and they are all handled well, with a fresh edge. If you’re looking for a new kind of fantasy, I highly recommend you pick up Moonshine at your earliest convenience. I cannot wait for a sequel.